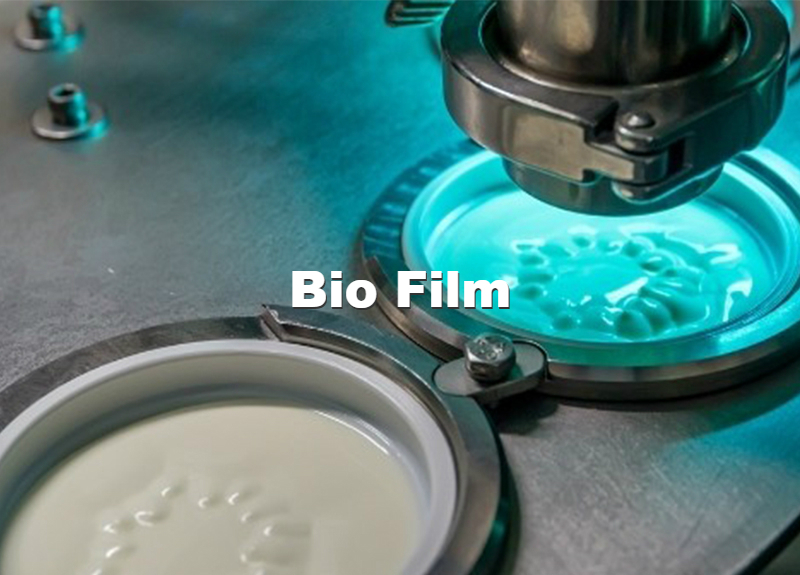 Surfaces of Teflon® resist the onset of biological films because Teflon® is not easily wetted and is not subject to biological or chemical attack. 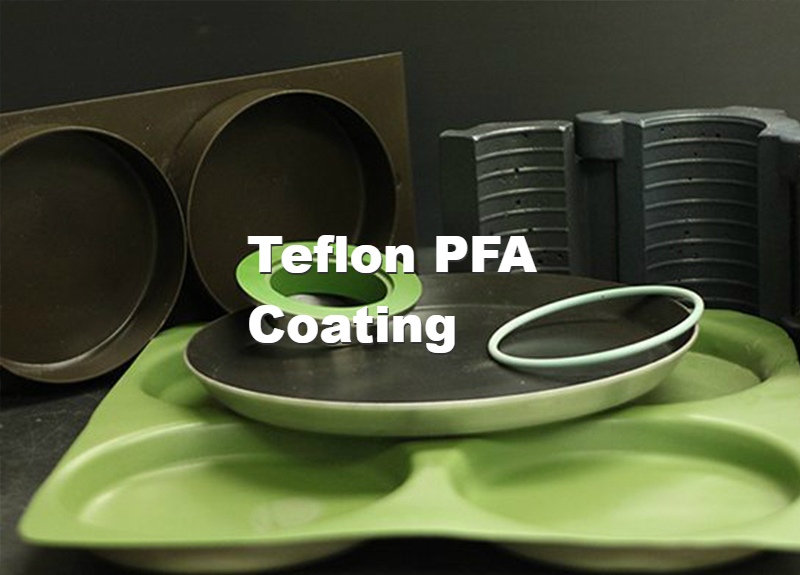 Bacteria are too large to gain a hiding place on the smooth surface of Teflon®. 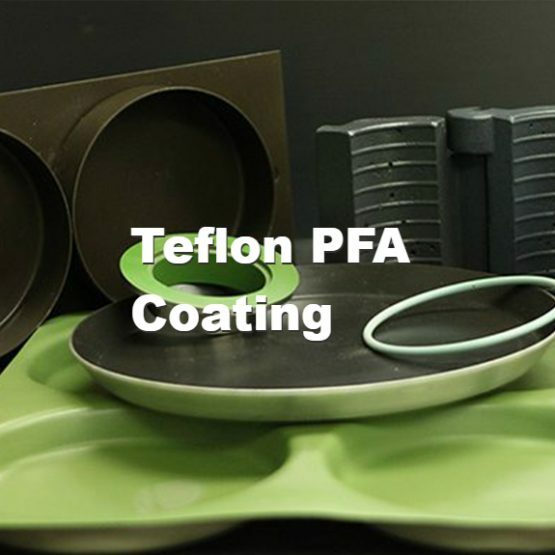 Data reported by the BioProcess Technical Institute, University of Minnesota, shows that accumulated biofilm is far easier to remove from Teflon® than from stainless steel and glass. 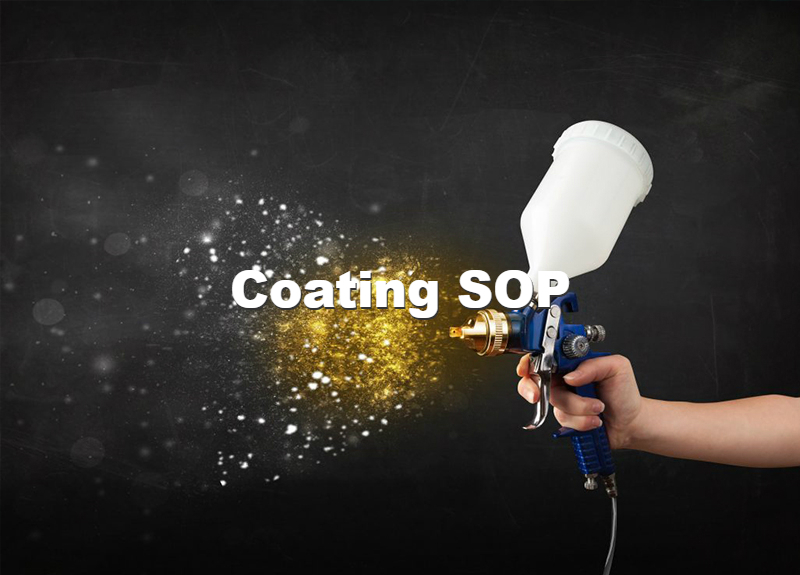 With easier cleaning, there’s a smaller volume of solution to dispose of, an environmental benefit. 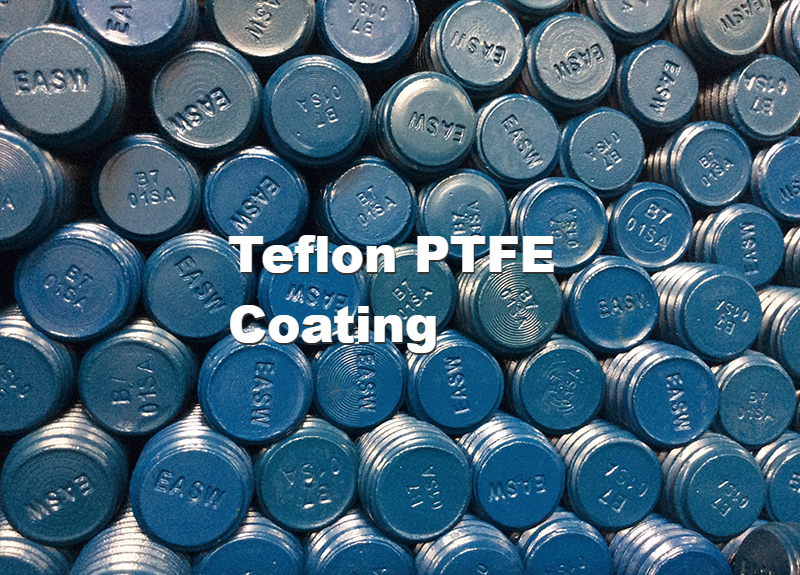 Contact angles in degrees with water show Teflon® is far less wettable than stainless steel or glass. 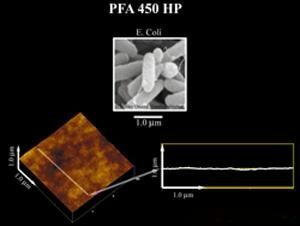 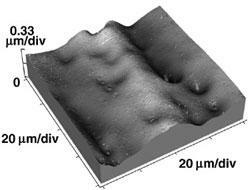 E.coli and other bacteria are too large to lodge in tiny asperities on smooth, nonreactive surfaces of Teflon® PFA HP. 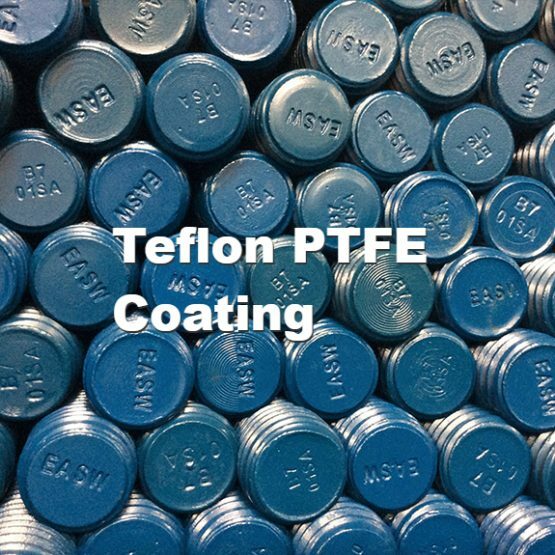 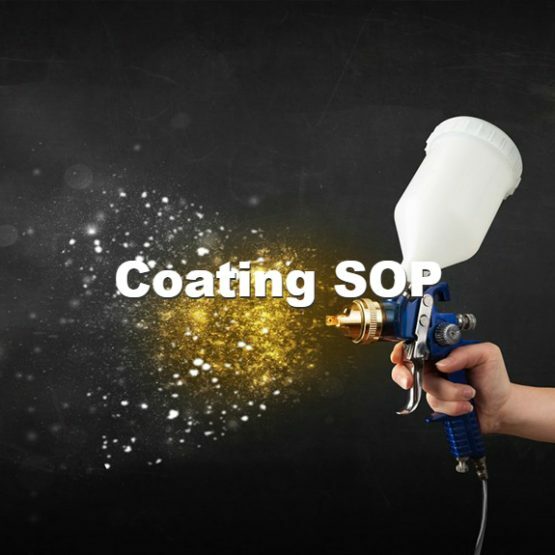 Electropolished (10RA) stainless steel can have pits that harbor biofilm and is much more wettable by aqueous media than Teflon®.